Side by side lots sold together or separately for $14,999 per lot. Survey attached to MLS!One of the best central locations in North Port Florida. GOLF-Heron Creek Golf-Country Club-distance 1.54 mileage!! 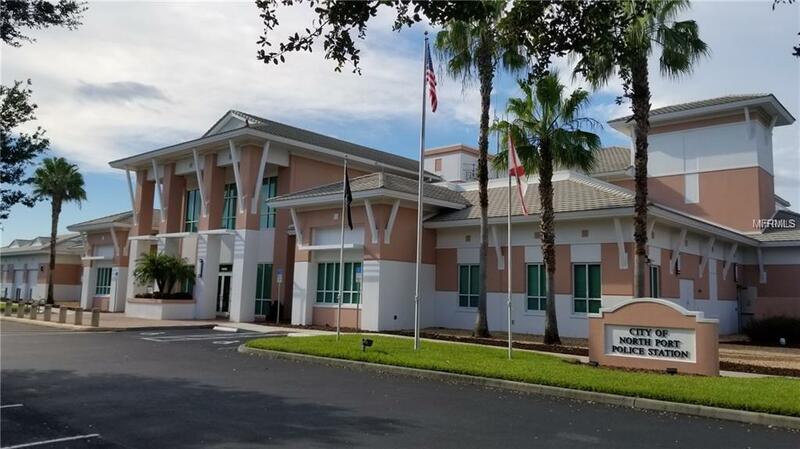 North Port CITY HALL distance 0.29! 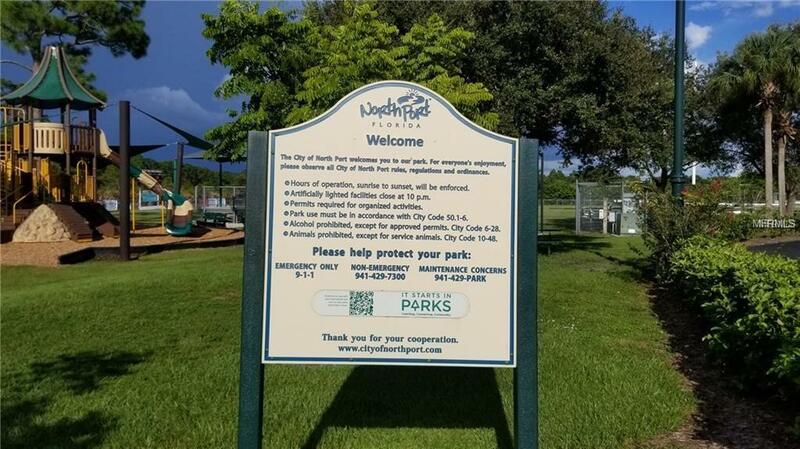 !North Port Parks & Recreation distance 0.91!!! .No HOA or deed restriction! Not in a zone requiring flood zone .Easy access to all the new shops in our growing city. Quick access to I75, US41, beaches, golf courses, boating - North Port boasts excellent schools . The closest grocery stores are Walmart Neighborhood Market, Publix Super Market at Heron Creek Towne Center and Walmart Bakery.These terrific lots are across the street from the Snover waterway and waiting for your new home to be built. Information about local builders is available upon request. Listing provided courtesy of Dalton Wade Inc.